or your car will become HIGH Maintenance. 5 Shepard Mix Puppies Need Foster Homes. Need a last minute gift for the Holidays???? 10K mile Service on customer's Lexus. DEALER wanted $240 Smackeroos! 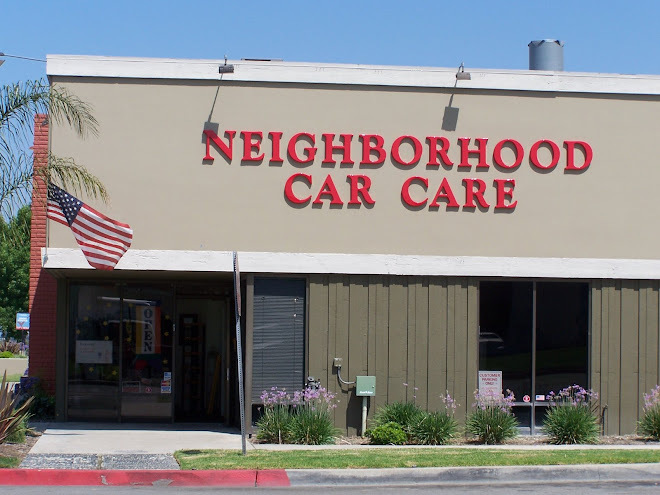 $30 @NEIGHBORHOOD Car Care! LOVE Saving Our friends Money! Crock Pot Weather. Where's Your Snuggie? Don't be a TURKEY! 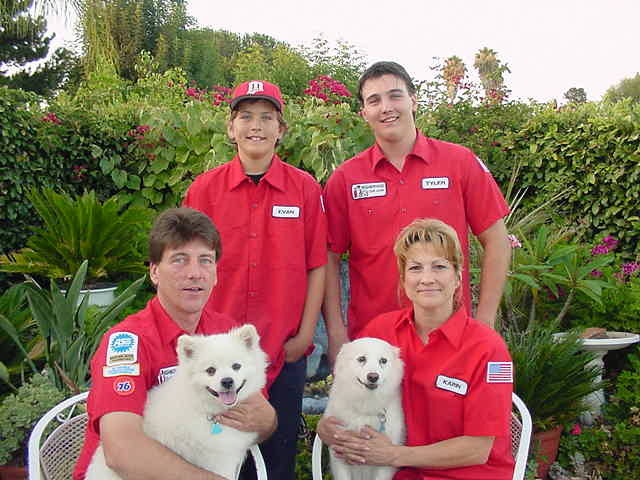 Get in 4 that over due Oil Change - 2 B good 2 go 4 your holiday road trip! Need wiper blades? Just pull up to our Green Curb! IF your car is a Status Symbol....what does your car symbolize? Hey! High Maintenance Customer, do U want a high maintenance surcharge? is making meatloaf for dinner. New Car Buy? B4U do, Check with these experts as to the costs to maintain it. From tires to filters & oil, even wipers get expensive. If U didn't know we provide awesome TIRES, that's MY FAULT. Let us give you a quote for properly installed Tires. Some we refuse to sell! "My husband can't do it by himself, he needs HARRY REED!" All time LOWest LOW Michelle! Donate dog sweaters, Also wanted mats, baby blankets, thin washable small dog beds. Ross, Big Lots, .99 only. A Flashing YELLOW light could be serious. Check with your mechanic right away!